Posted on May 10, 2018 at 1:19 pm. 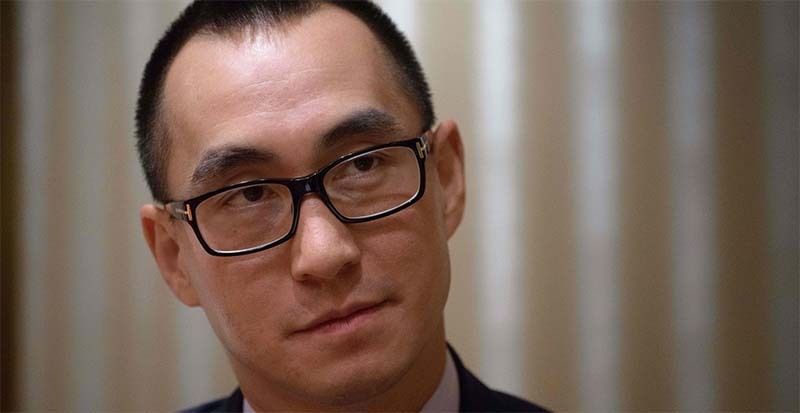 Melco Resorts chairman and CEO Lawrence Ho says the company’s new $1 billion hotel will operate in Macau without casino junkets. Casino junkets are middlemen which casino operators rely upon to attract VIP punters and other high rollers. The new hotel will become operative as from June and it will rely on the many gamblers within the city to generate significant revenues. Melco Resorts’s decision to ignore junket patrons corresponds with the Macau’s government resolve to do away with money laundering. The government takes a hard stance on money laundering and anything that could be used to promote it, including gambling. Rather than relying on luring VIP customers, Ho said it is better for the company to build its own database of patrons through word of mouth, rather than involving third parties. Melco’s new tower is constructed in Macau’s City of Dreams casino resort. It is to be known as Morpheus and measures 160-meter tall. It houses more than 700 rooms with event facilities and casino tables. The hotel tower is billed to cater primarily to premium mass customers. Macau, a former Portuguese province on the south coast of China, derives a significant portion of its internal revenues from gambling. Last year, the island nation experienced huge gambling revenues with 21 months of continual gains spiking on April 28. “Year-to-date growth right now is well over 20 percent. It will normalize but will still blow out the original expectations,” Ho said. Ho is the 46-year-old son of billionaire businessman, Stanley Ho, 96, founder of SJM Holdings. His sisters are Pansy Ho, co-chair at MGM China and Daisy Ho, scheduled to take over from their father when he retires on June 12. SJM Holdings is the oldest gambling company in Macau. Lawrence Ho has never really relied much on his father’s wealth and legacy. He branched out and established Melco, which operates a casino business in the Philippines with proposed plans to establish another branch in Japan. There are plans in the pipeline to set up a casino in Cyprus, a establishment that could grow into a full integrated resort in the next three years. Melco currently operates three casinos in Macau. These casinos have nightclubs, theater and other entertainment facilities. The provincial government of Macau has directed casino operators in the region to set up non-gaming facilities in addition to actual gaming centers.